BULK RATES for Schools or Businesses. At Dr. Smart Phones, we specialize in giving fast, professional services for all your cell phone and personal electronic maintenance & repair needs. Our repair technicians handle all major brand name cell phones and personal electronic items. 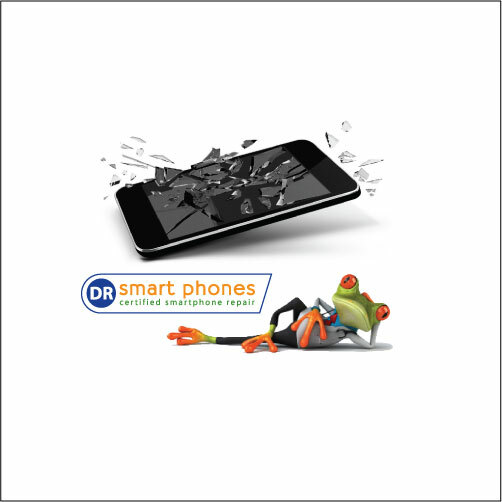 Every cell phone repair expert at our shop is on-call to provide you with the peace of mind only Dr. Smart Phones can deliver. Because of our first-class customer service, we are the top cell phone repair business in Irvine, CA and the surrounding areas. Our electronic mechanics are truly passionate about resolving your maintenance issues, as well as offering service that goes beyond your expectations. They are experienced on every level, from a simple phone repair, like screen replacement, to a more complicated issue such as water inside your iPad. Our objective is to make your life calmer. We know that not being able to use your cell, headphones, iPhone, etc. can be exasperating. When you come to our Irvine, CA cell phone repair shop, we make your time with us as stress-less and helpful as possible. While you wait, we service your cell phone, tablet, iPhone, or laptop. You can relax knowing your item will be repaired swiftly. We perform accurate repairs that will solve your problem once and for all. Moreover, if you have had cell maintenance service performed by another CA cell phone repair shop, we will rectify the problem. Your total satisfaction is our fundamental goal. 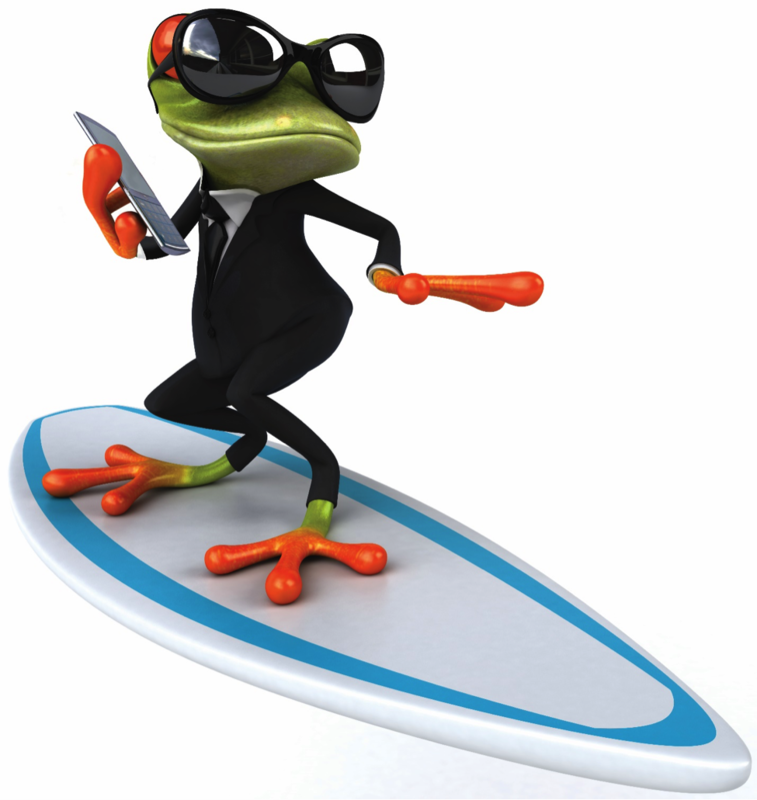 When you want individualized service at an Irvine, CA cell phone repair company, come to us! At our Irvine electronic repair business, we are a full-service cell and personal electronic maintenance business that focuses on maintenance and repair on all makes and models of phones, tablets, laptops, and computers. ​With years of electronic repair experience, we provide quality service at affordable rates. We give the individual attention that only a knowledgeable and experienced phone repair shop can provide. As the leader of phone repair in Irvine, CA, we are proud in giving the best service around. Our repairmen are committed to serving the needs of our community and customers every day. Why Dr. Smart Phones Irvine? Do you have an old phone or tablet sitting around the house gathering dust? Bring it in to us for evaluation and you can walk away with cash in hand! or even if it has a cracked screen. Beats using it as a paper holder, right? Tired of your old phone? Why not trade it in for a newer, faster, sleeker model? All our staff has years of phone and electronics repair experience. They have mastered the craft of repair work, enhancing their skills, expertise, and know-how. We can work on any size and/or brand name of electronic or cell. Our remarkable crew works endlessly to get your cell or personal electronic back to you fast, so you can be back to your daily routine. We use advanced tools and equipment to precisely fix your problem. We not only will tell you about current problems, but we will let you know about possible problems you might have somewhere down the road. If you are looking for an affordable Irvine, CA cell phone repair company, reach out to Dr. Smart Phones. Much of our overall success has been gained through establishing ongoing, productive corporate partnerships. These partnerships begin with the recognition that any company utilizing an outside sales forces, regardless of size, must rely heavily on mobile devices to maintain constant contact with their team. Mobile device downtime is not only an incon-venience, but can result in revenue loss and diminished profit potential. The ability to call on a quick-response, reliable local mobile device repair source like Dr. Smart Phones Irvine is necessary to keep field operations running productively and smoothly... elements essential to success. This is especially true for those situations in which your cell phone insurance has expired, or has high deductibles and lengthy turnaround times for repairs. Dr. Smart Phones Irvine offers our corporate business partners discounted repair rates with the fastest possible turnaround time -- often within hours or less. In addition, we offer free pickup and return delivery service on bulk orders.A successful business runs on timing, speed and the quality of information its field force has available to it. With a key business partnership dedicated to meeting those same demands, the chances of success are greatly enhanced. iPads and tablets are all the rage! They have pretty much all of the same features as a computer but so much easy to carry around. But because adults and children alike take them everywhere, broken iPad screens and cracked tablet screens happy. That's why we are in business ... to repair cracked and broken iPads, iPhones and tablets. We can be trusted to fix any of your apple products, and many many other brands. And, we don't just fix screens we replace all kinds of cell phone parts. We also fix port problems, water damage and more. We are high quality at a low price. Give us a call!